Our purpose of helping people on their path to better health doesn’t just apply to our patients, customers and clients — it also means ensuring a safe working environment for not only our employees, but for our suppliers worldwide. To demonstrate this commitment, CVS Health recently became the first health care retailer to join the Responsible Factory Initiative (RFI), an initiative of the Responsible Business Alliance (RBA), the world's largest industry coalition dedicated to corporate social responsibility in global supply chains. Through the partnership, RFI will provide a set of tools — including online classes in multiple languages — to our suppliers and factories to support continuous improvement of social, environmental and ethical conditions. Part of CVS Health’s Ethical Sourcing and Customs-Trade Partnership Against Terrorism (CTPAT) program, the RFI trainings will assist our global suppliers and factories in addressing findings from their audits and facilitate the implementation of more robust internal management systems. The training offerings focus on some of the most critical risks in supply chain manufacturing including: health and safety, chemical management, environmental sustainability, recognizing forced labor and corrective action planning. 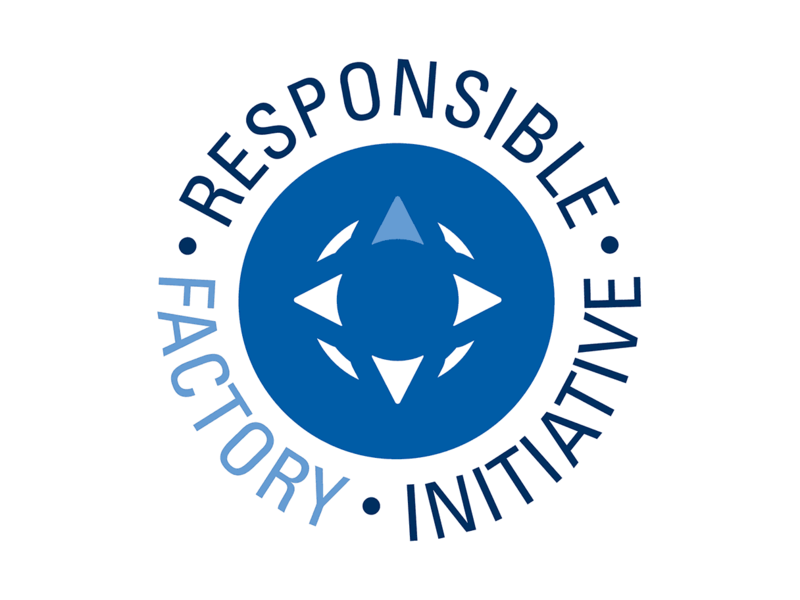 The RFI was launched in 2018 to provide a unifying architecture for RBA factory-level tools and programs that meet the needs of suppliers and factories at varying levels of responsible sourcing program maturity. The RBA has been developing tools and programs for over 10 years to measure and improve workplace corporate social responsibility performance.